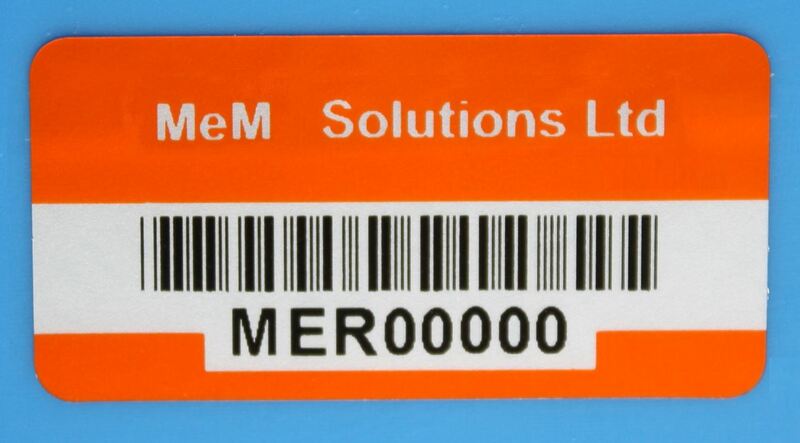 Bespoke asset labels deter opportunistic theft and identify ownership of assets. They can also be used to track goods within your organisation. 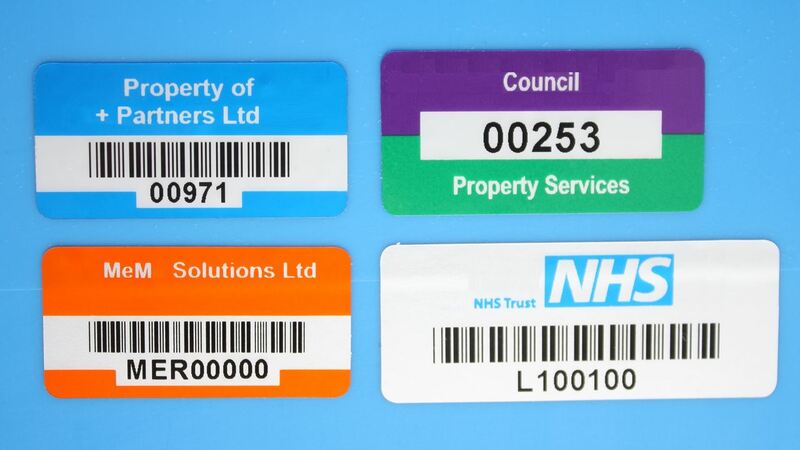 We have a variety of asset labels available including Vinyl asset labels, polypropylene, 3M polyester, anodised aluminium, tamper evident void polyester and destructible vinyl.